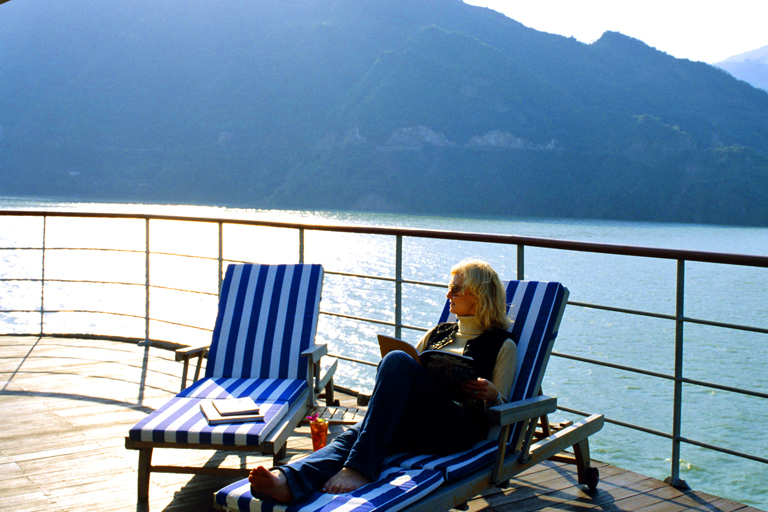 ● What’s the best time to take a Yangtze Cruise? ● What’s the difference between upstream and downstream? 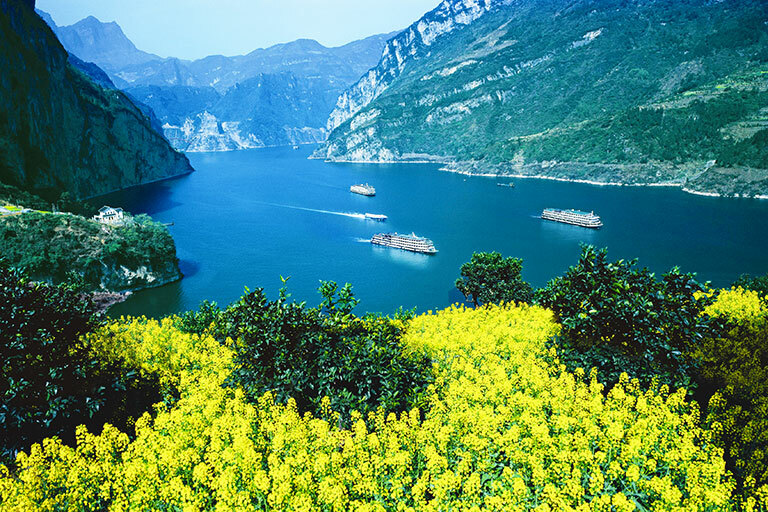 ● Better to take a China Yangtze package tour or a Yangtze Cruise only? ● Can I have a private balcony or river-view portholes for sightseeing? ● Can I ask for some special request about the dinning service? 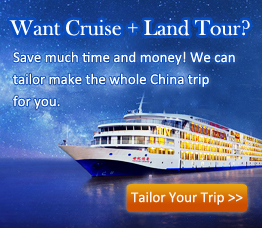 ● How to book my Yangtze Cruise? ● What does my cruise fare include? ● How do I pay for my cruise? ● What kind of stuff I have to pay onboard? ● What kind of food to be offered on my cruise ship? ● Can I smoke on board? ● Is there laundry service on board? ● Is there any internet access onboard? ● What is the voltage on board? Can I use my phone, hair dryer or shaver? ● What kinds of activities, entertainment or parties are held on board? ● How about the securities are on board? ● Where should I put my luggage? ● Should I bring with my valuables? 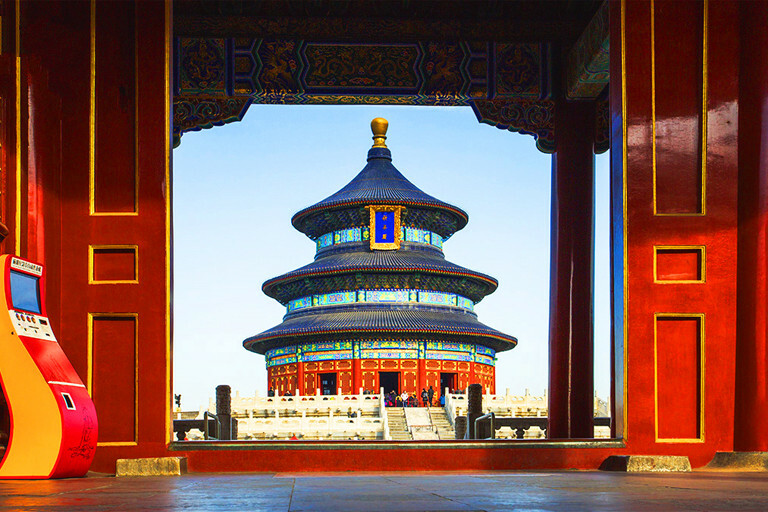 ● My luggage will be delivered aboard if I join in the group travelers? 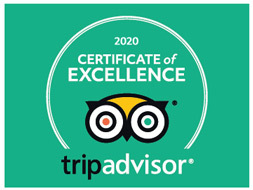 But, if I am an individual tourist?